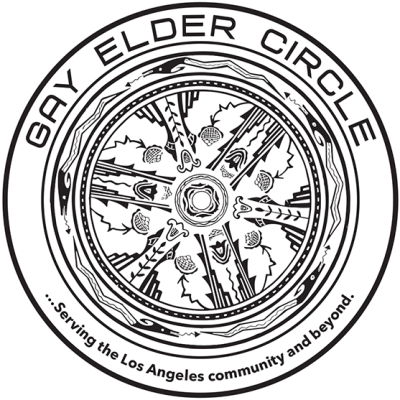 Please join us in welcoming the Gay Elder Circle to our community of collaborators & supporters! They are a group of gay men, more or less 55 or older, who have assembled to support each other in becoming gay elders. Go to www.gayeldercircle.net for more information.